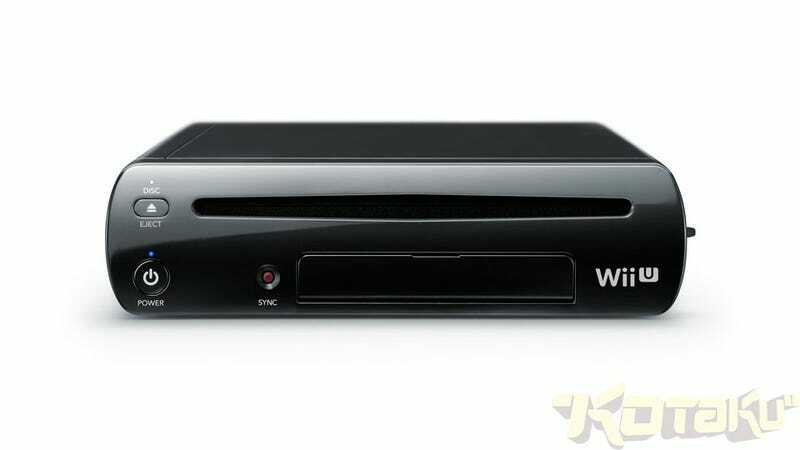 The Wii U doesn't just come in white. It now comes in black too! Get a good look at it here.